Lace has become an integral part of African fashion and here at Empire Textiles, it’s a popular fabric that’s shipped around the world to make high-quality garments. 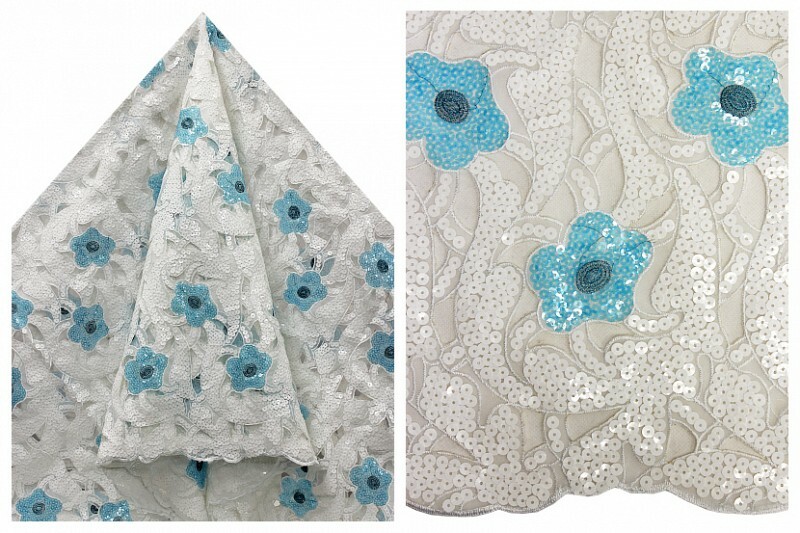 In particular, our beautiful French lace is available in some stunning colours and designs. It was thanks to King Louis XIV, who ruled France from 1643 until 1715, that the luxurious lace was first manufactured there after he became concerned at the amount of lace that was being imported from Italy. In 17th century France, lace was worn in abundance by the French aristocracy on hats, collars and sleeves. The social status of ladies and gentlemen in the royal court was determined by the complexity and quality of their lace garments. Ladies in particular believed it was a huge status symbol to see who could wear the most expensive lace. King Louis XIV looked into the possibility of developing a lace-making industry in France after his finance minister expressed concern at the amount of money being spent on imported fabrics. This was the beginning of lace manufacturing in France. In the early days, Italian and Belgian lace-makers were encouraged to move to France to set up schools, where the poorer members of society were taught the art of lace-making, thus providing them with steady work. Initially, the lace that was manufactured looked like the Italian lace that the courtiers loved so much. 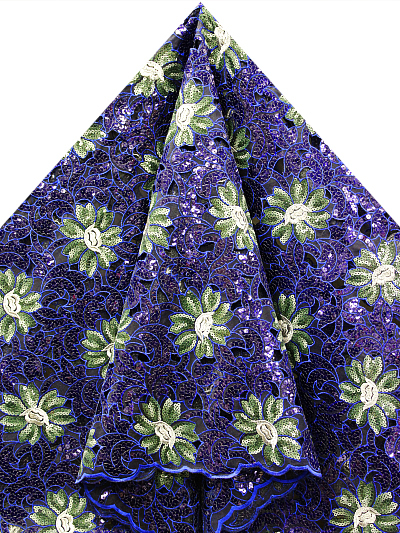 Over time, the French lace industry developed its own style and began creating unique lace fabrics. It wasn’t long before French children as young as six years old were being taught lace-making in school. If the fabric they produced was accomplished enough to sell, they were paid for their efforts. The school day was 10 to 12 hours long in those days. In 1665, a new lace-manufacturing centre opened in Alençon. The lace produced there was made with linen thread until the late 1850s, when it was first made with cotton. Alençon was noted as producing high-quality lace, made by master lace-makers using a needle, a complex way to make the fabric that was practised only by the industry’s elite. Another method of lace manufacture was bobbin lace, which was first produced in the 17th century in the town of Arras. In particular, the gold lace manufactured there was noted for its stunning design. In the early days, the thread used in bobbin lace production was thick and coarse, with the lace having a straight edge. 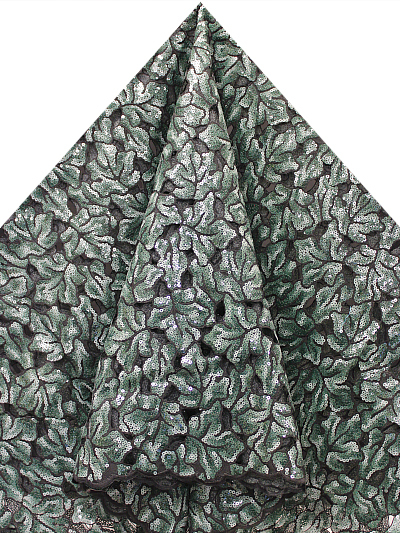 It was transformed into lace with a scalloped edge over time as production increased. Today, French lace is an important part of African fashion design, in particular for eye-catching dresses, skirts, tops and wraps. The design and application may vary, but lace remains a classic fabric that offers timeless beauty in the African fashion industry.